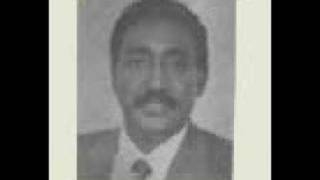 Former Finance Minister Mr. Berhane Abrehe, in a widely shared audio message from Asmara, on September 6, 2018, called the Eritrean president to stop the rushed diplomatic undertakings which lack transparency and are being concluded without the National Assembly’s endorsement. 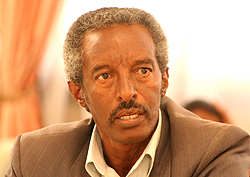 “The Eritrean National Assembly in its meeting will make important decisions,” which he goes on to sum up in three points, that include voting in a new chair-person and replacing the president in a peaceful, lawful and civilized manner as well as paving the way for immediate national elections. 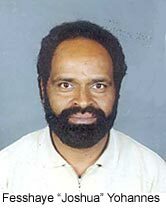 Likewise, the former Finance Minister invites President Isaias to face him in a televised debate which he proposes to focus on issues related to political, economic, social and cultural aspects of the nation. 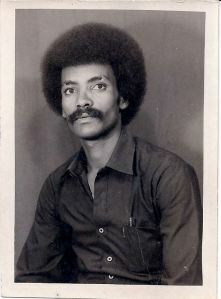 Mr. Berhane Abrehe lives in Eritrea. 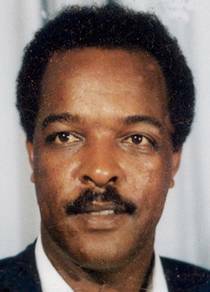 He has been at odds with the president ever since he demanded accountability while he was head of the Ministry of Finance. 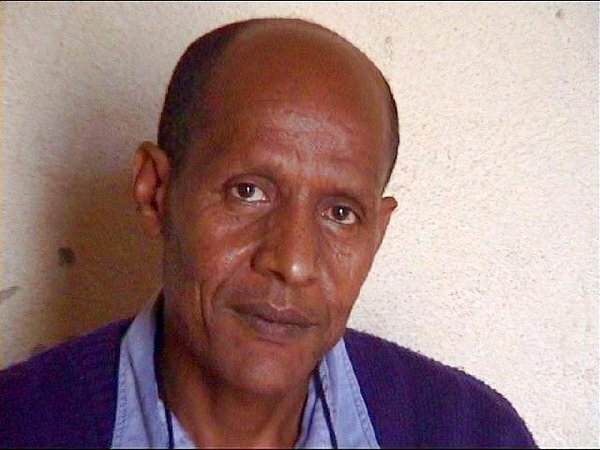 He has recently published a book outside Eritrea where dissent is punishable with incarceration or even death. 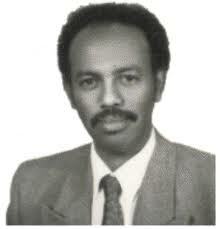 Mr Berhane Abrehe’s courage in challenging the dictatorship in Eritrea is being widely admired by the Eritrean people. 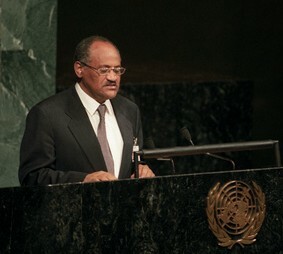 His move has even dominated the recent meeting of the three Horn of Africa leaders in Asmara. 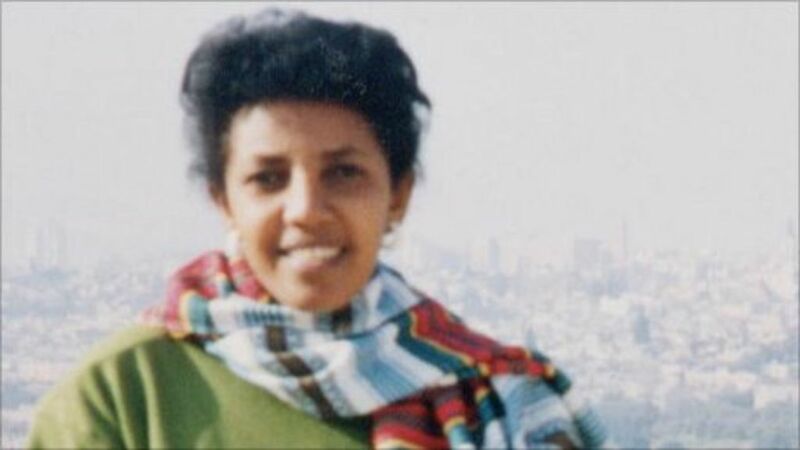 I agree with Foto’s comment above “ብርሃን ኣብረሀ”. 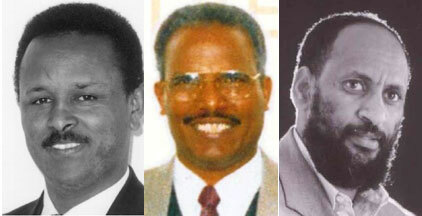 For Eritrea this a new beginning, like in Genesis “Birhan kone'”. 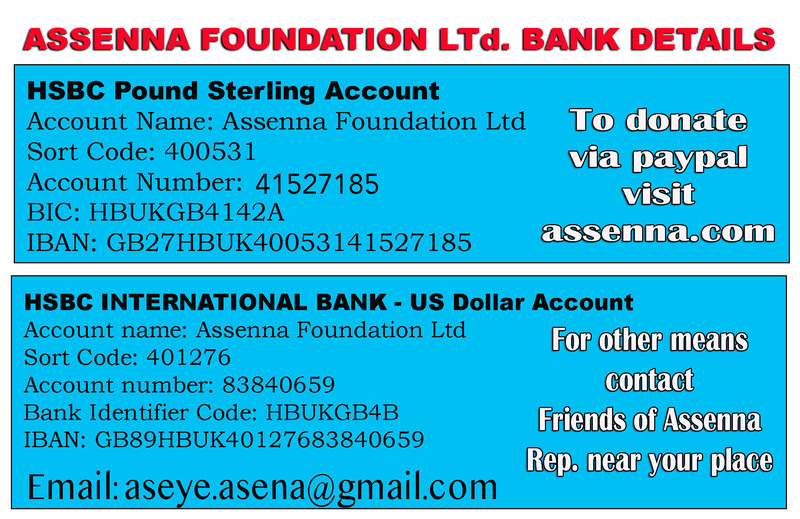 It’s light at the end of long dark era of Iseyas and his fascist regime. Birhane is a beacon of freedom. 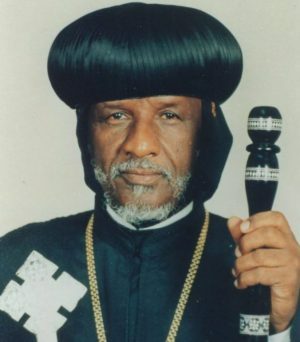 He is my hero, like Wedi Ali, Abune Antonious, Haji Musa and hundreds who gave their unique life to defend their people, their principles and ideals, their beloved country and people. 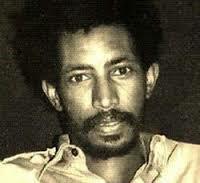 Birhane may not live long, but he will live for ever in our history and shared memory. 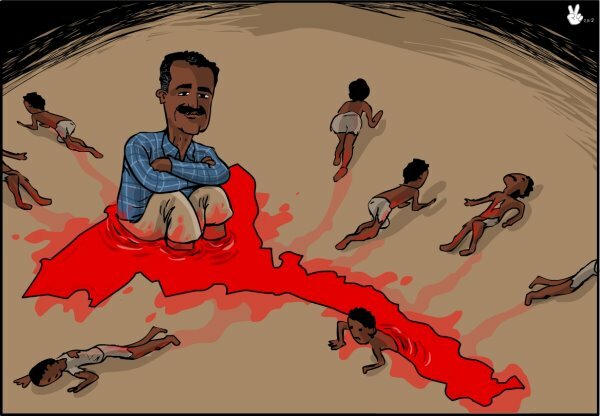 You are right Hagerawi, the dogs of the maniac dictator must know that the day of judgment is coming and the hero Berhan is a genuine Eritrean who has a live conscience carrying for his people. 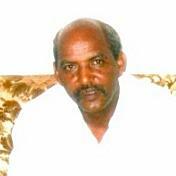 The coward dictator IA is the only enemy of Eritrean people. 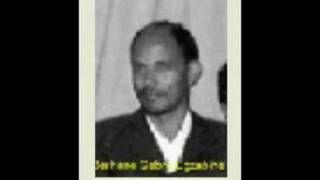 Instead of calling the president to discuss about a border issue, which is totally irrelevant to majority of the people at home, Mr. Berhane Abrehe should call the president and his cabinet to release all political prisoners without any preconditions. Given his past involvement and complicit while henhouse crimes were being perpetrated, his book is not going to vindicate him from the all the crime he and his former colleagues actively participated for about 20 years. 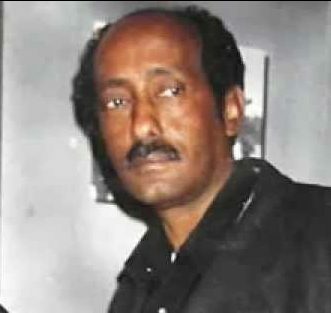 Wherever he is saying he will be hunted down and brought to justice to receive his punishment like any former member of pfdj including those who managed to flee Eritrea such Ali Abdu, Andebrehan Woldeghergis as well as some members of the so called “opposition against Hamassienawian”. 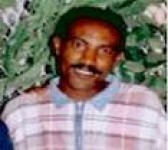 The real Eritrean heroes are all members of G-11, journalists,and individuals such as Bitweded and others who dying in prison. M. T, if you think your twisted comments will create confusion among justice seekers you are wrong because by now we are aware about the 03 cyber viruses of the fascistic regime. 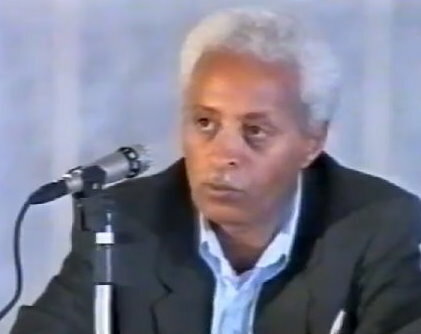 Brhane Abrehe during his entire affiliation with EPLF/PFDJ was never being involved with security apparatus so your accusation that he committed crimes only exposes you who you are and why you are saying so. Isn’t it an irony? 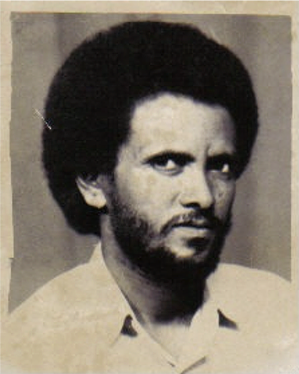 You claim to be part of the sleazy “opposition” yet you are here defending some of the most criminal thugs of the pfdj gangs. You don’t have scintilla proof that this old man had never been involved in any criminal acts, your sympathy to this old man has to do much more about your toxic and regional attachment to him than the wider national havoc he and his cronies created in the country. Sorry no matter how much he wants to waffle and propound his PR propaganda about his former boss nobody will buy it anymore. By now we have learned who is the real hero and who is the rat. 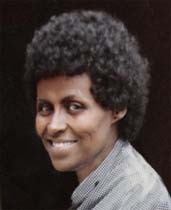 Well the 1st thing we need our Heroes to b free the 2nd thing TPLF to pay the price under the table No forgiveness for TPLF leaders then we go to our issues. 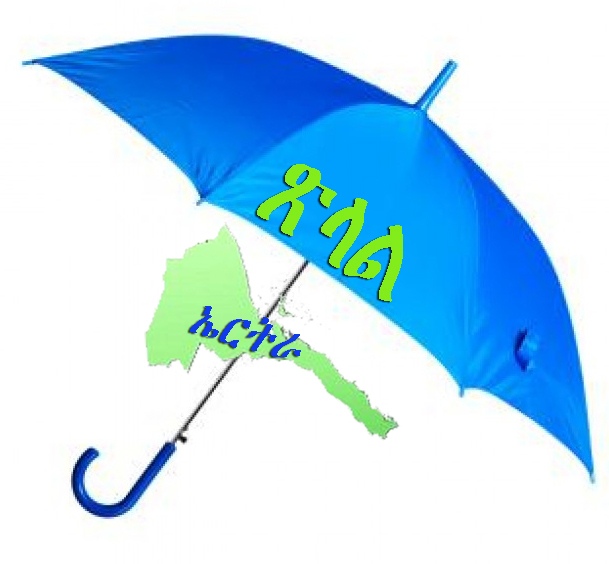 If anyone doesn’t agree with me we have to take action with TPLF!!! 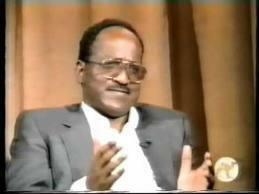 Than you again, our Brother Berhane Abrehe, for your courageous message and wisdom. 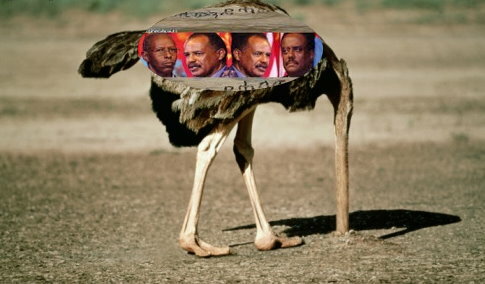 Eritreans are breathing fresh Air every where. 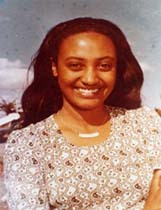 You are borne Eritrean. Your name tells all. Be well. It seems like you have taken the right to judge over others is yours and only yours. 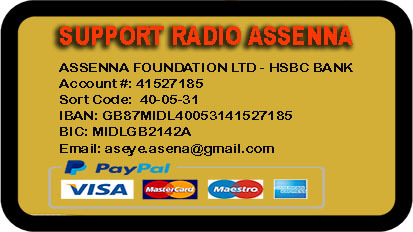 As far as I know, it is only and only of an independent court´s task, not yours nor mine. 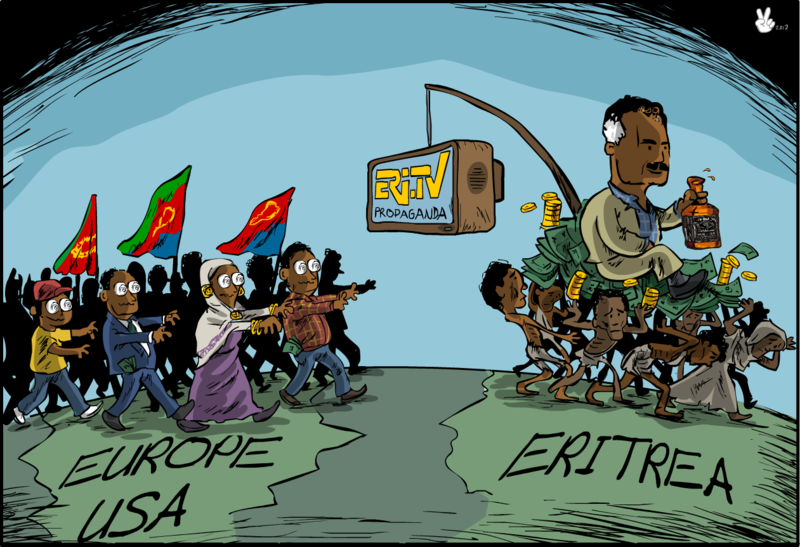 The border issue might not be relevant for you, but for the majority of the Eritrean people it does matter a lot. 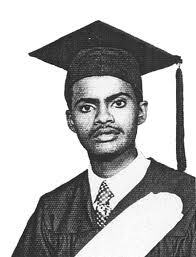 The fallen heroes of Eritrean independencce struggle paid with their precious lives for Eritrea to become independent and sovereign country. Since they made it happen then it should also remain like that forever. Unlike you there are people who care that the border issue is very important. The release of the political presoners and others is equally important as well. who are you to judge a hero of the independence struggle just like that? Are you by any chance a judge of an independent high court ? have you seen his case thoroughly, rigorously and came to your decision that he is guilty. Then I do not like your language att all, you pretend to be a critic of the dictatorial regime but for me it is only the pfdj members who uses language like you did “the so called “opposition against Hamassienawian”. specialy the word Hamassienawian or othe ethnic word are their favorite language when they want to divide and rule the nation. 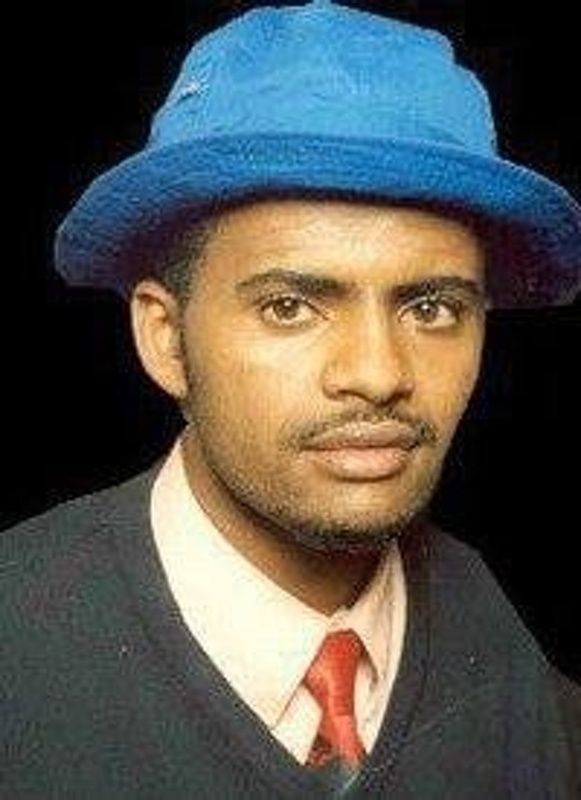 Especially at a time like this where a hero like Berhane Abrehe can unite the whole nation they would like to divide us.